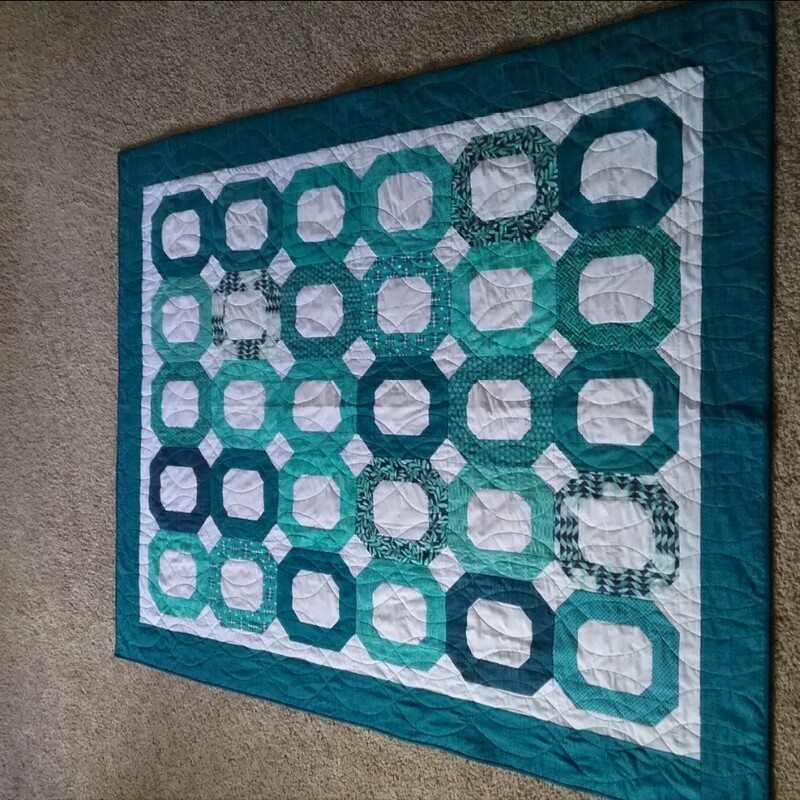 After quilting for 8 years I finally made myself something. Normally I quilt my own but I splurged and had this quilted by Susan. I saw the pattern in the MSQ magazine, it was on the front cover.